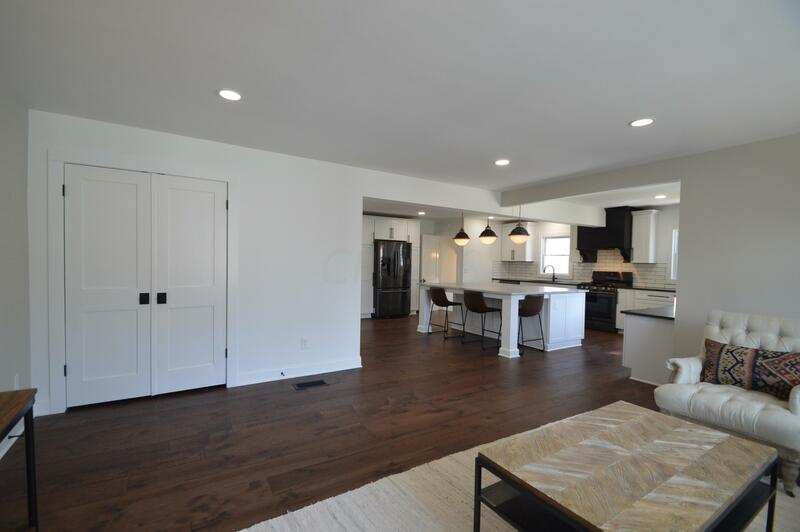 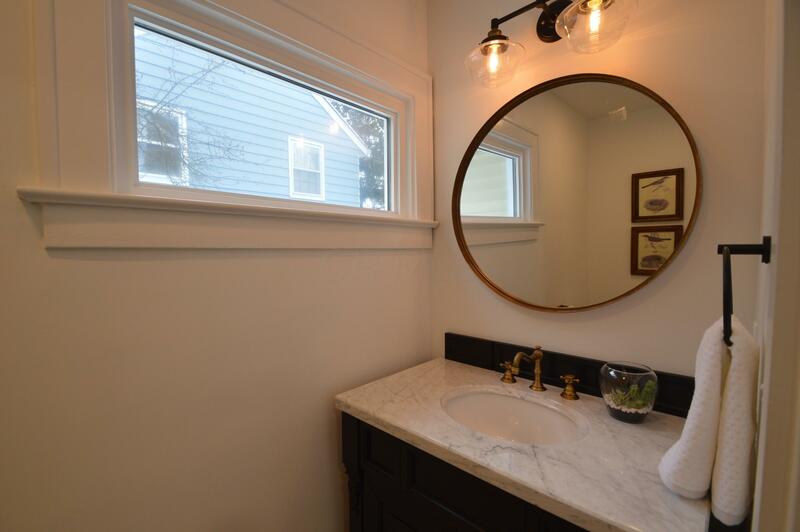 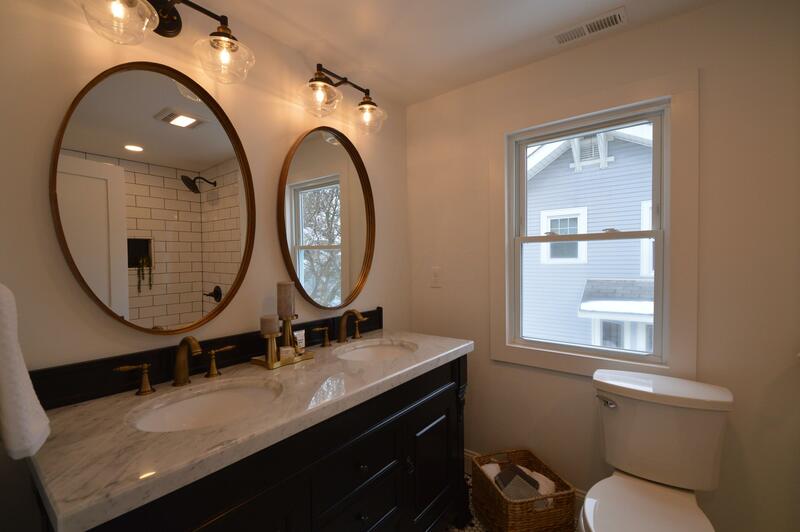 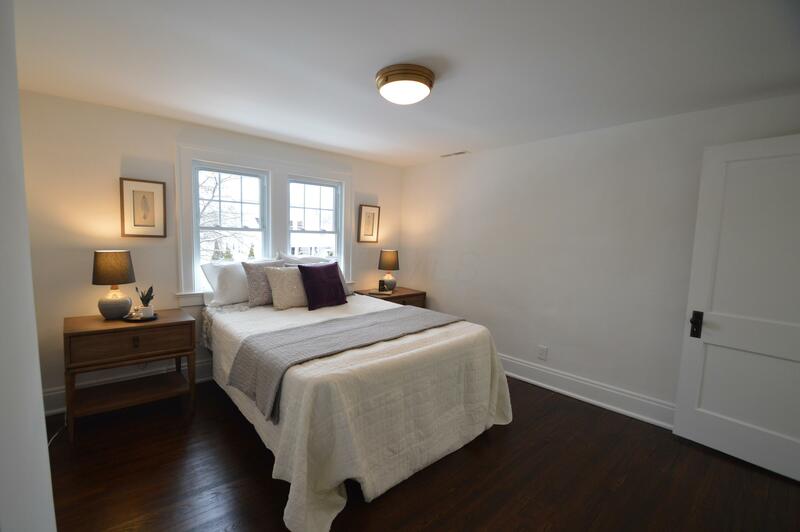 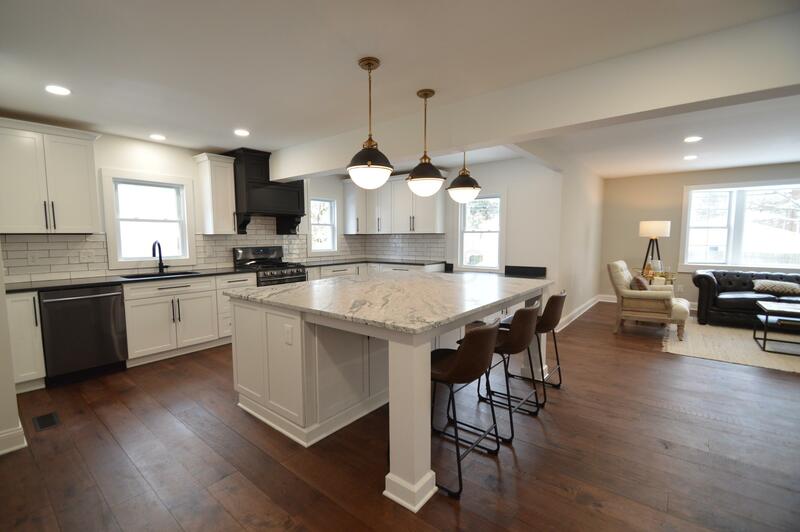 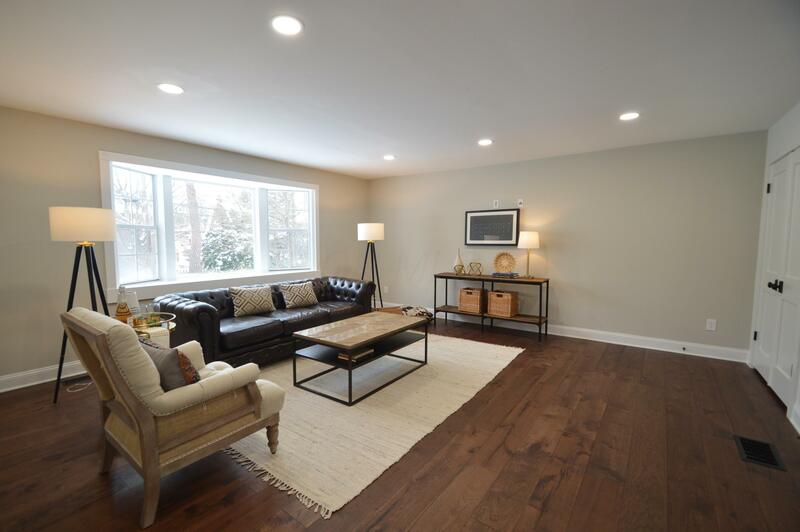 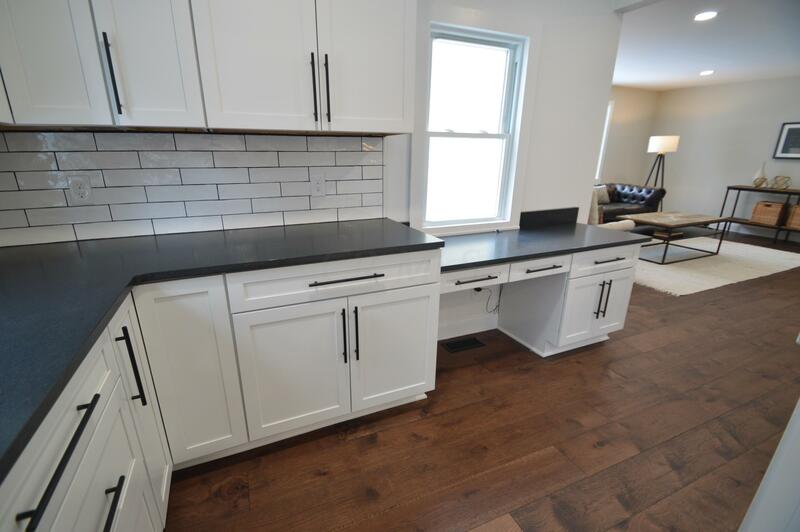 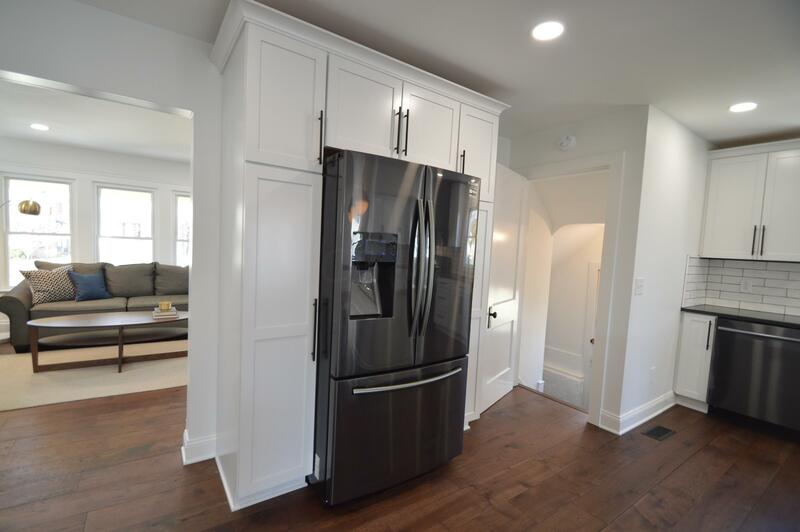 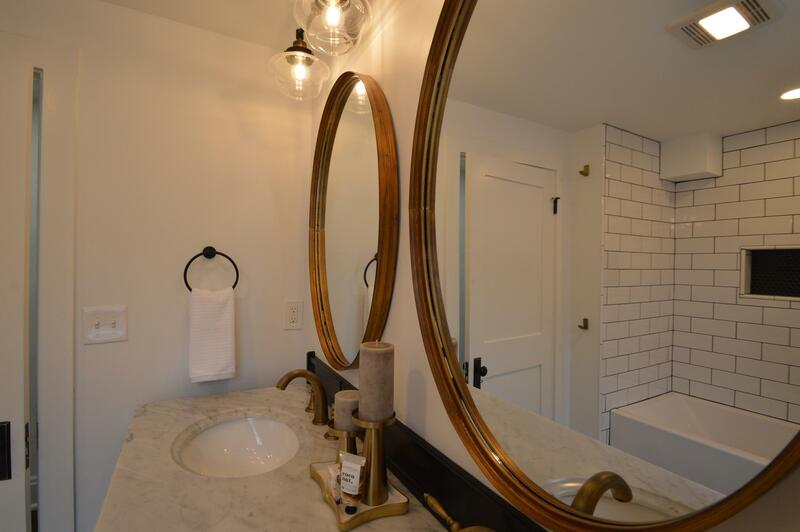 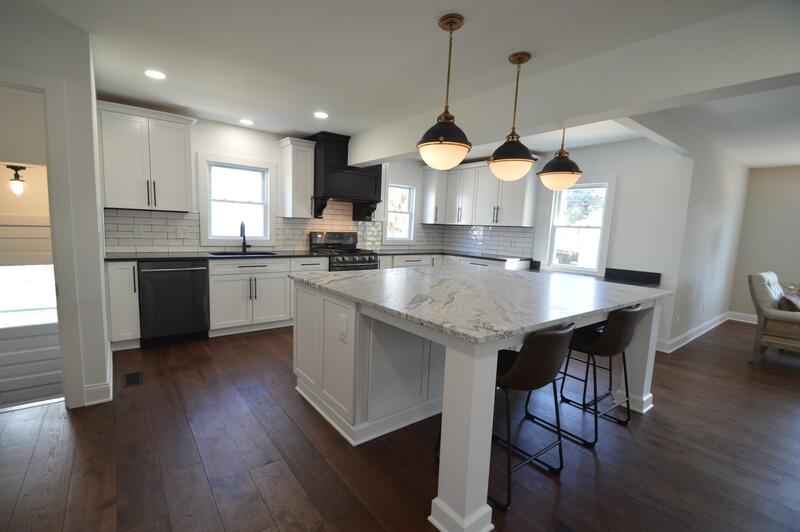 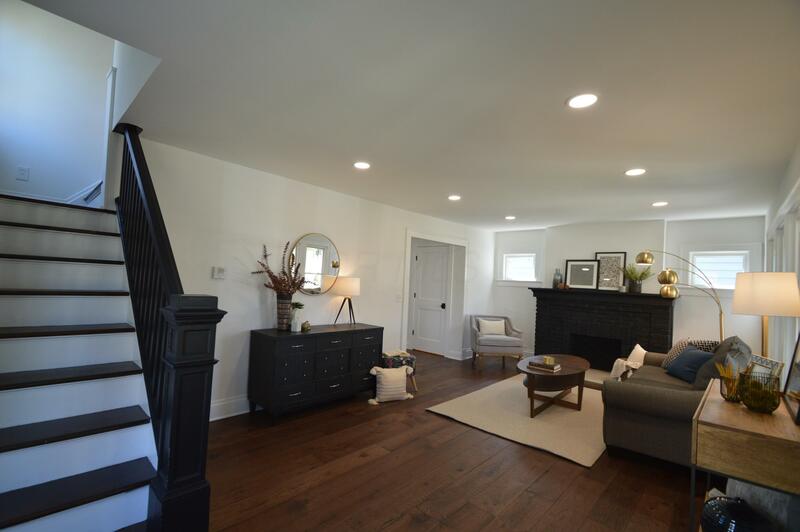 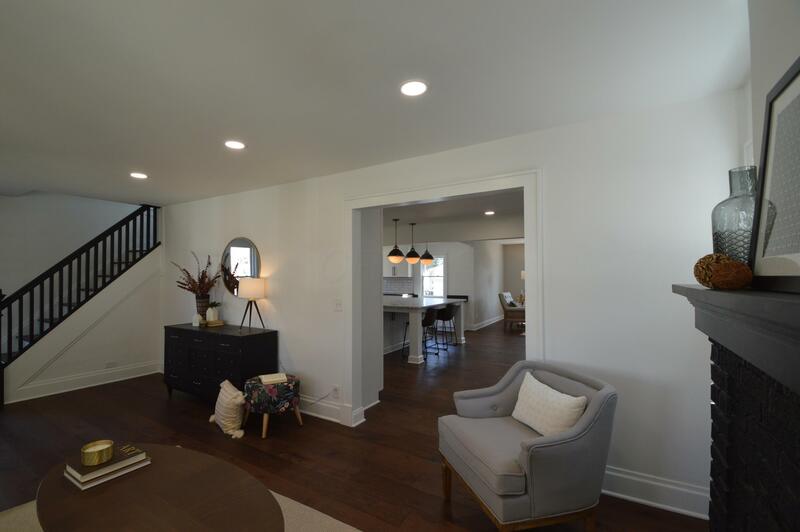 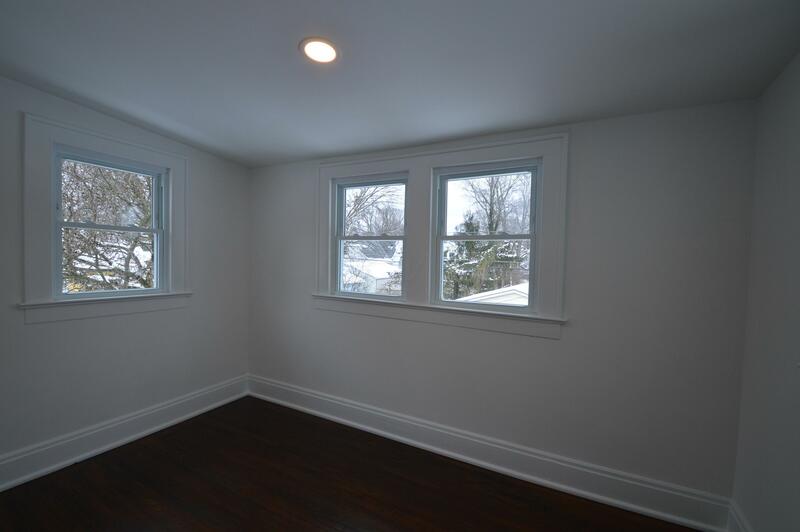 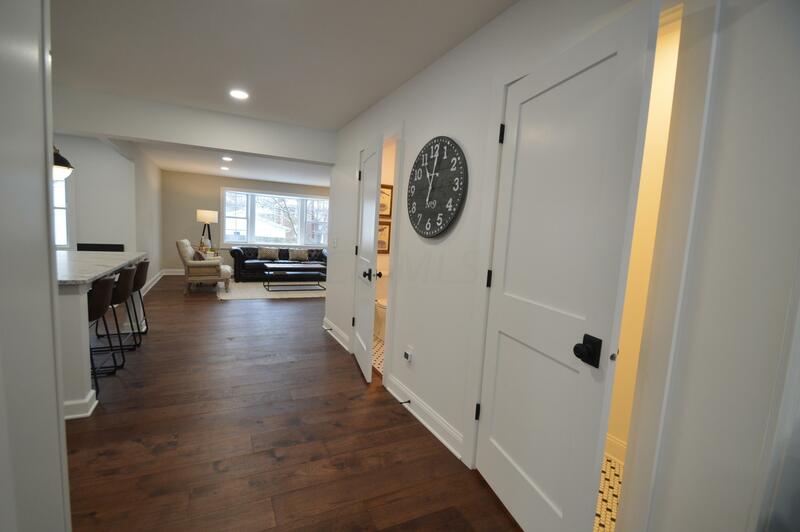 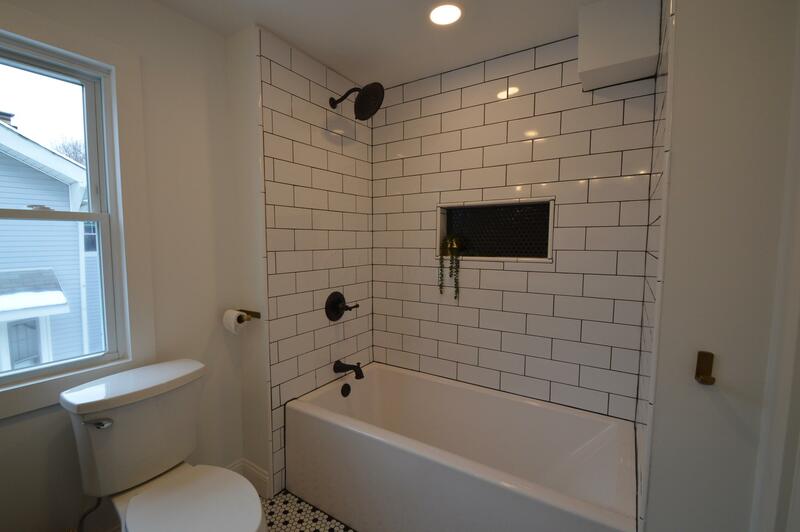 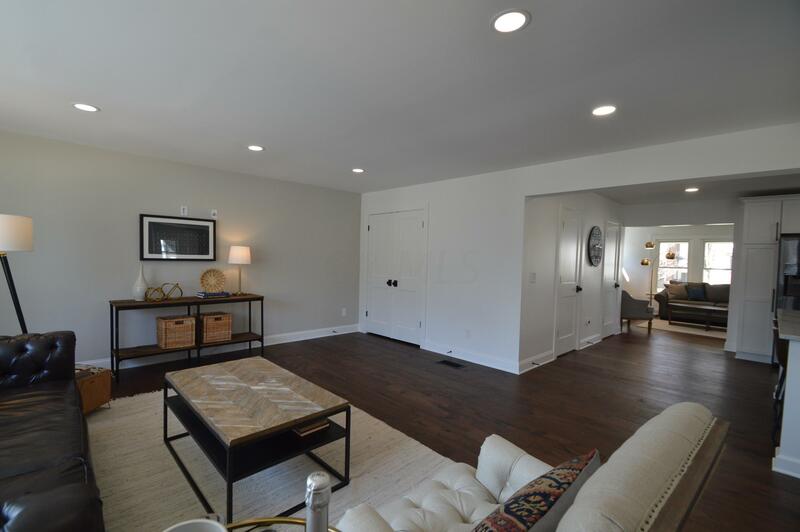 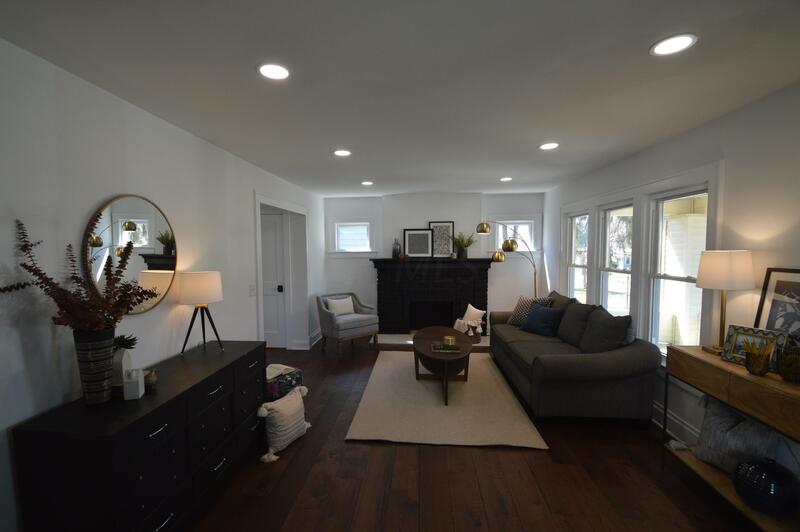 Price reduced - see this beautiful renovation in Clintonville offering modern design & historic details for a charming updated home ideal for entertaining. 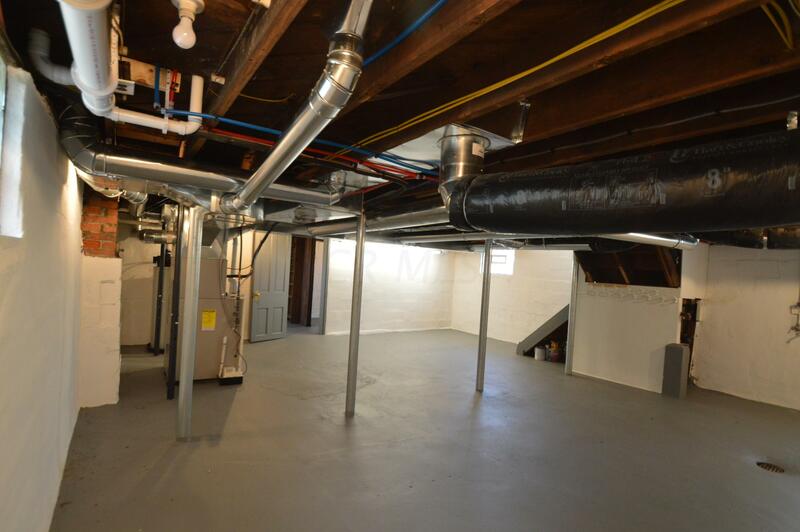 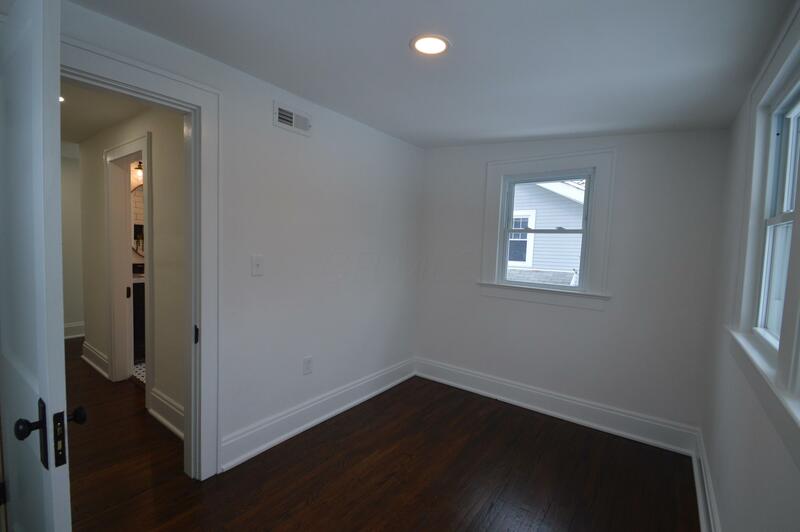 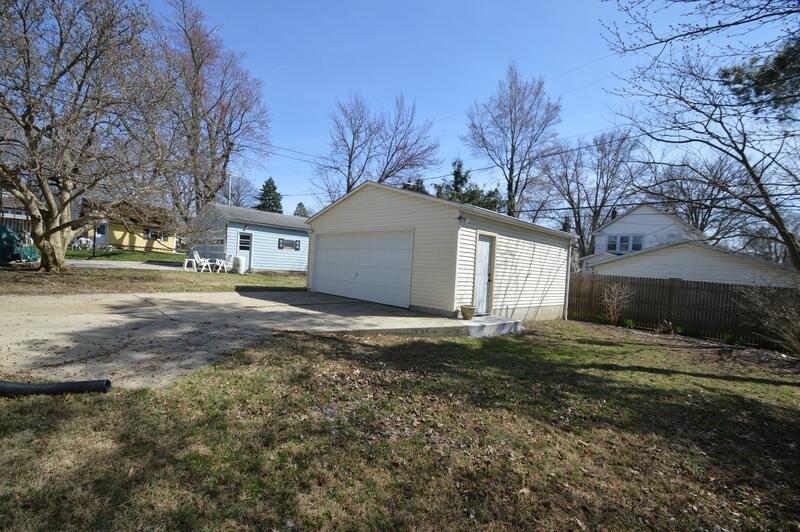 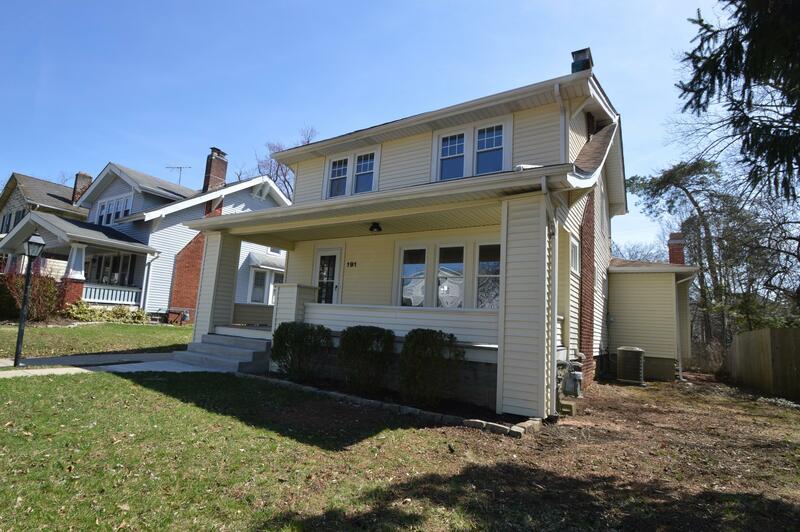 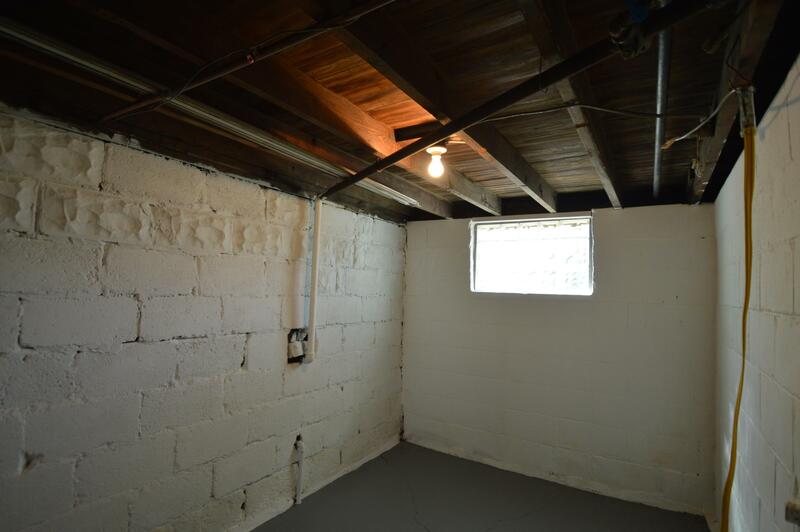 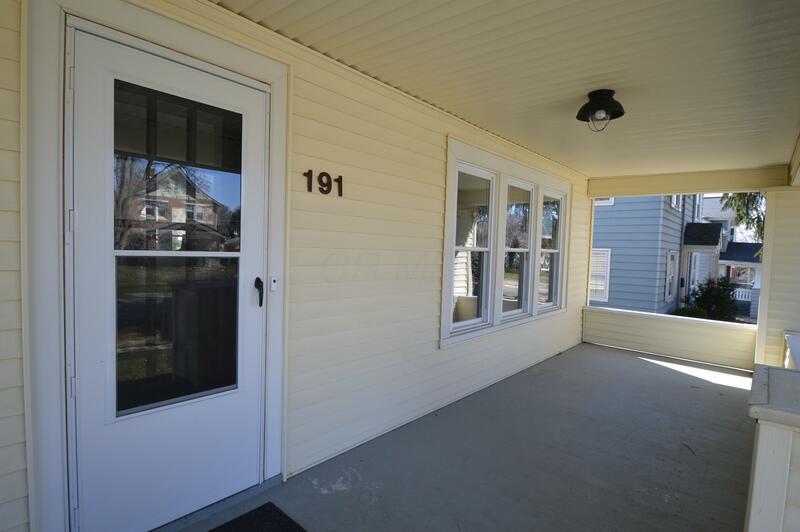 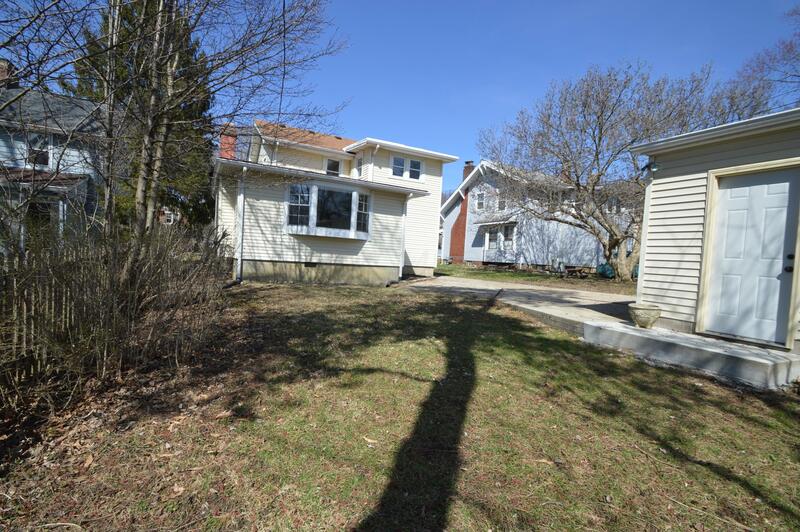 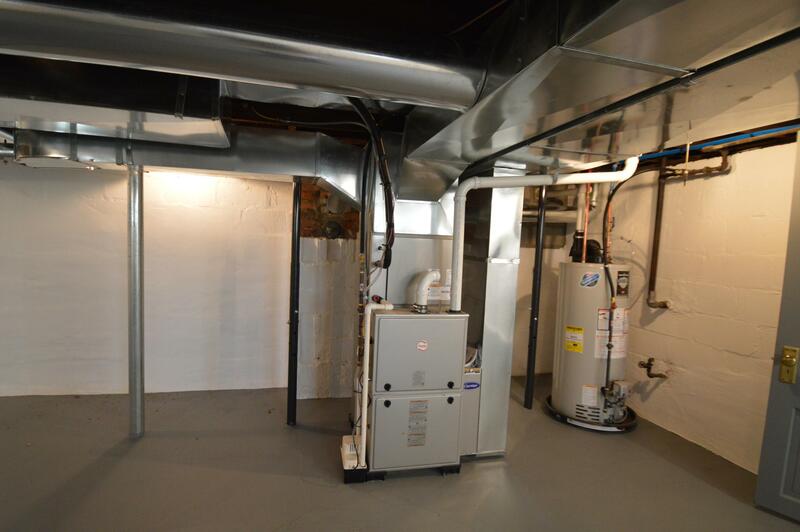 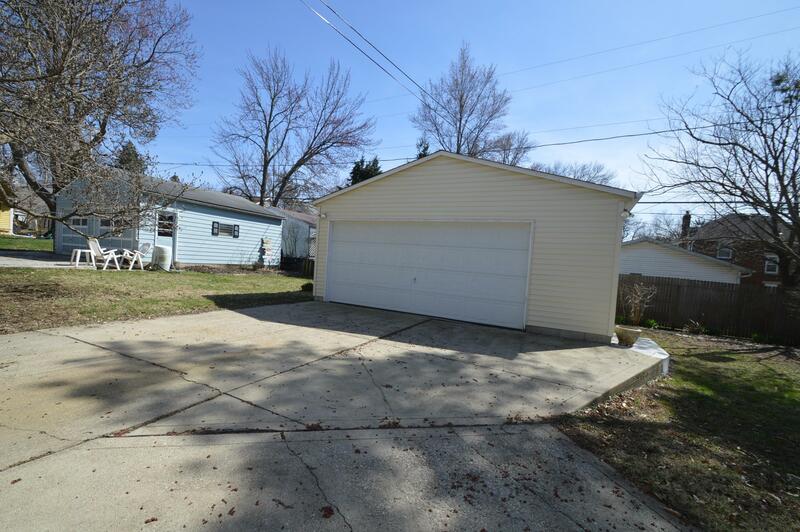 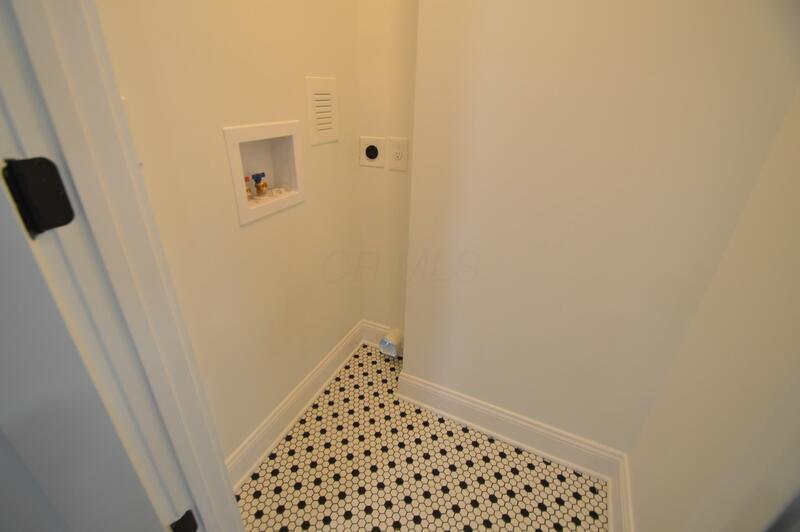 Located convenient to the Whetstone Park of Roses, the home provides 3 bedrooms, 1.5 baths, first floor laundry closet, & a second floor den/office. 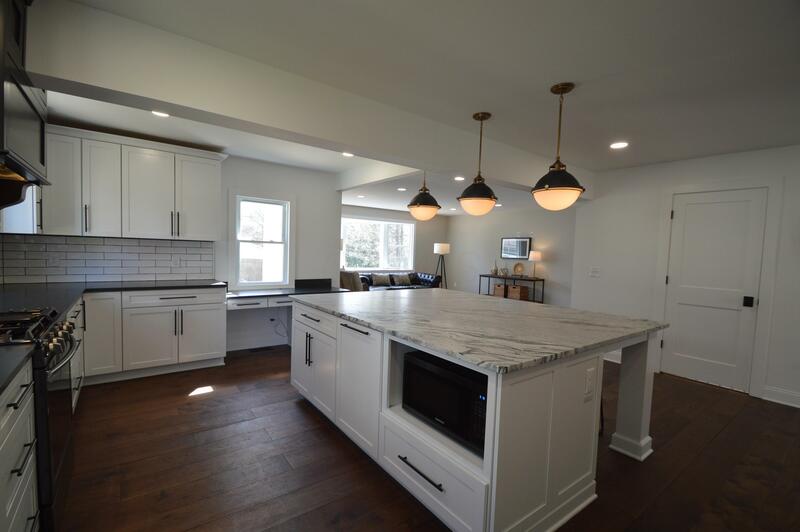 The open floorplan kitchen/ family room features Hinkley(r) lighting over the leather finish granite island. 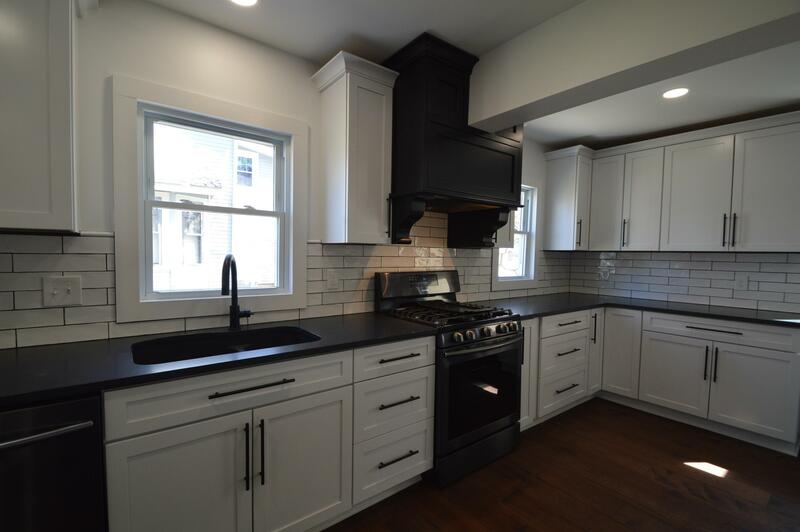 White soft-close kitchen cabinets, black Samsung(r) appliance package with under counter microwave, gas range with black exhaust hood, & a planning desk overlooking the backyard are just a few details to appreciate. 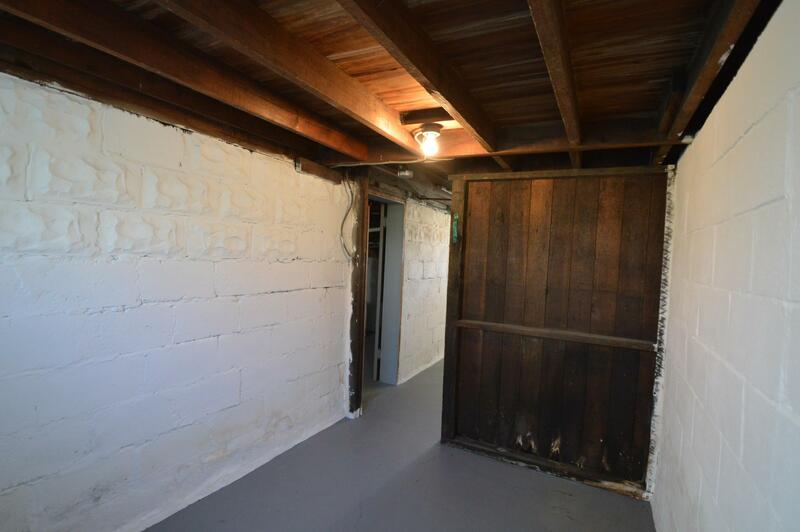 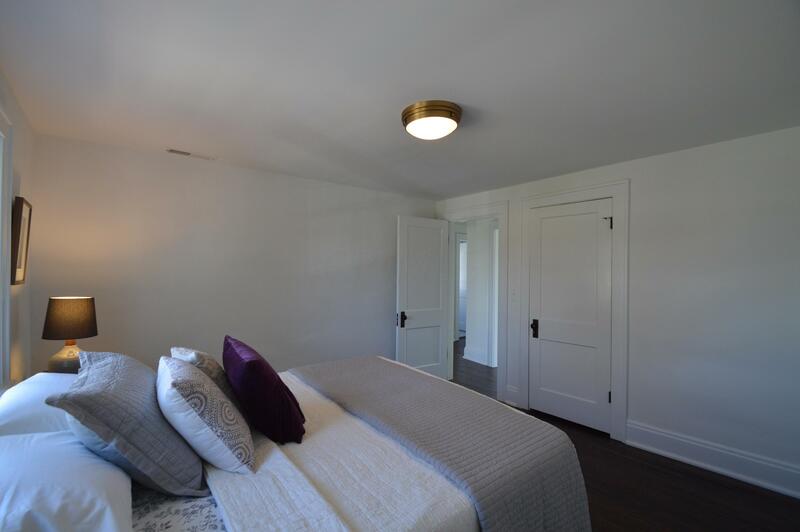 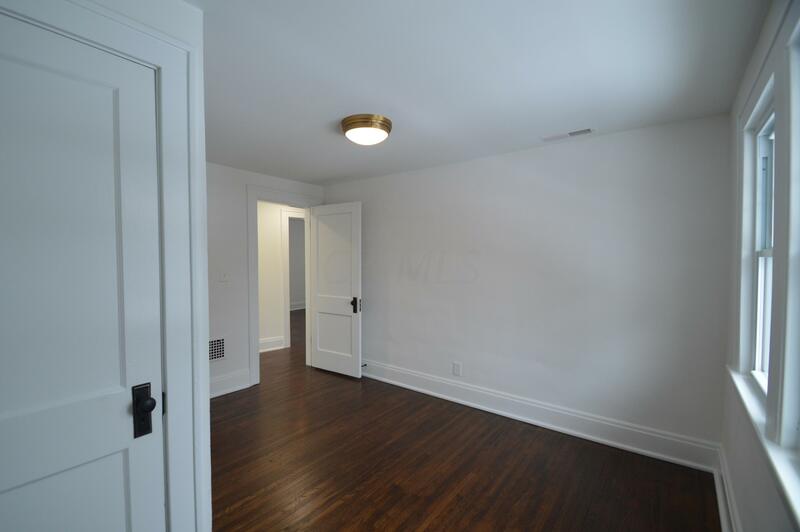 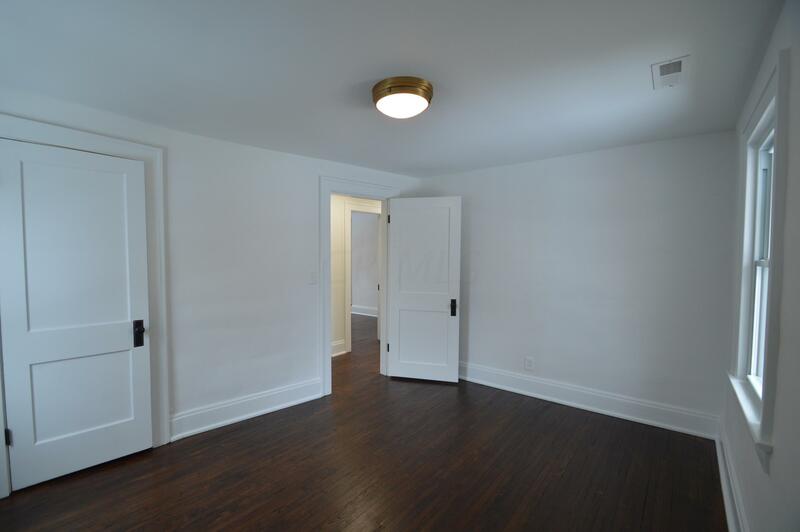 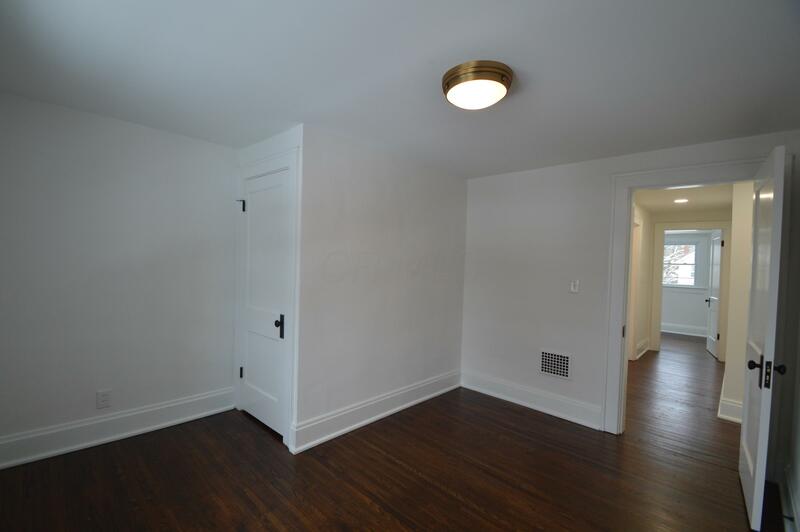 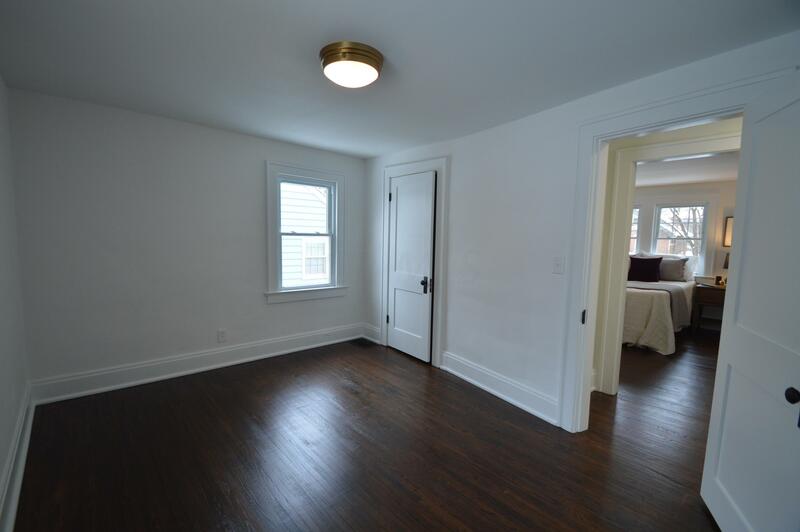 The wood floors are new on the first floor & re-finished original on the second floor. 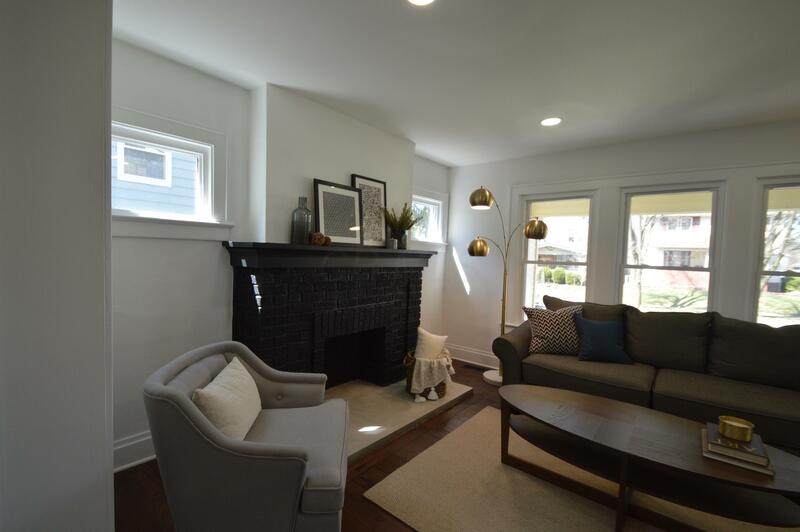 Decorative fireplace in the entry room with concrete hearth.